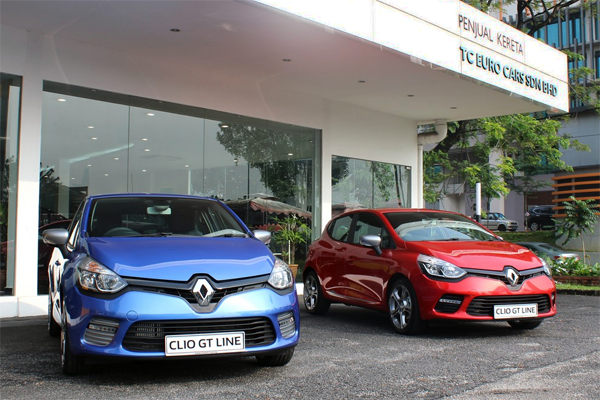 The 15 Renault dealerships in Malaysia currently sell a handful of models: the Clio subcompact hatchback including the Renault Sport version, the Captur small crossover, the Renault Sport Megane 265, the Fluence compact sedan and the Koleos midsized crossover. And the Twizy electric quadricycle, although only 30 of those have been registered in Malaysia this year. At least they didn’t have to steering wheel position from left-hand drive to right-hand drive for the Twizy. High import duties for foreign cars have resulted in a car market largely dominated by two local players, as Proton (which is owned by the same company that also owns the Lotus sports car brand) and Perodua (which is partially owned by Daihatsu and mostly sells locally produced rebadged Daihatsu models) control almost 50% of the Malaysian car market. This used to be much higher before free trade agreements with other ASEAN countries opened up the market a little and encouraged other manufacturers to open up production plants in the country. 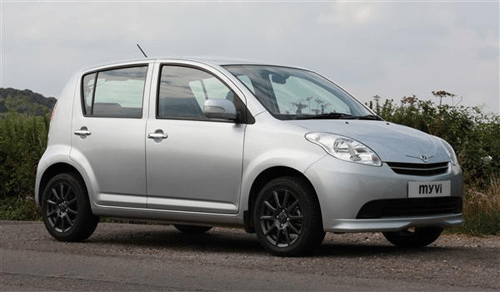 In fact, TC Euro Cars has assembled the first generation Renault Kangoo from Completely Knock-Down kits in Malaysia between 2004 and 2008, as well as the Renault Laguna Coupe from 2008 to 2012. It currently produces the Fluence since 2014 for exports to other South East Asian countries. 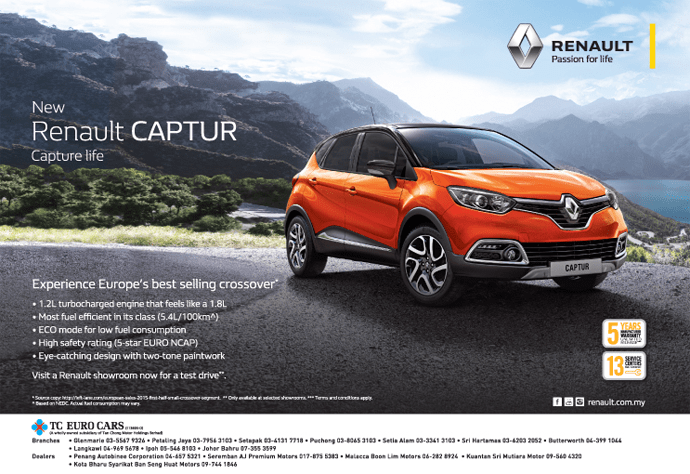 The Fluence was the best selling Renault in Malaysia in 2014, but considering the brand has seen its 2015 sales more than double to over 400 units from January to November, I can imagine the Captur has taken over that position. The small crossover has been a success story for Renault since its introduction in 2013 and is set to react a record 240.000 worldwide sales this year. And more than 20% of that volume is exported out of Europe, with over 42.500 units in the first 11 months of the year, up from 30.366 in the full year 2014. 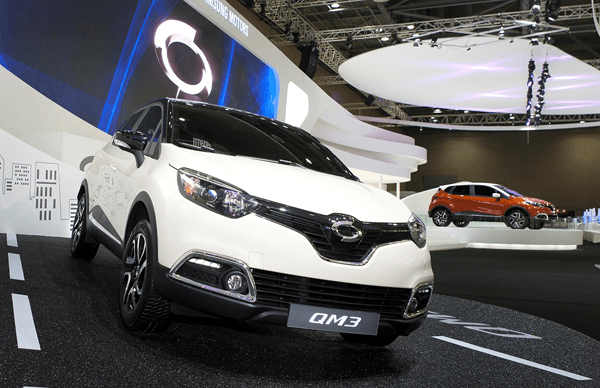 Half of these exports consist of the Samsung QM3 in South Korea, making the rebadged Captur the most popular model for Renault-Samsung Motors in its home market.